We can take your project from idea to delivery, whether it’s built-in cabinetry, a new restaurant, or a remodeled home. 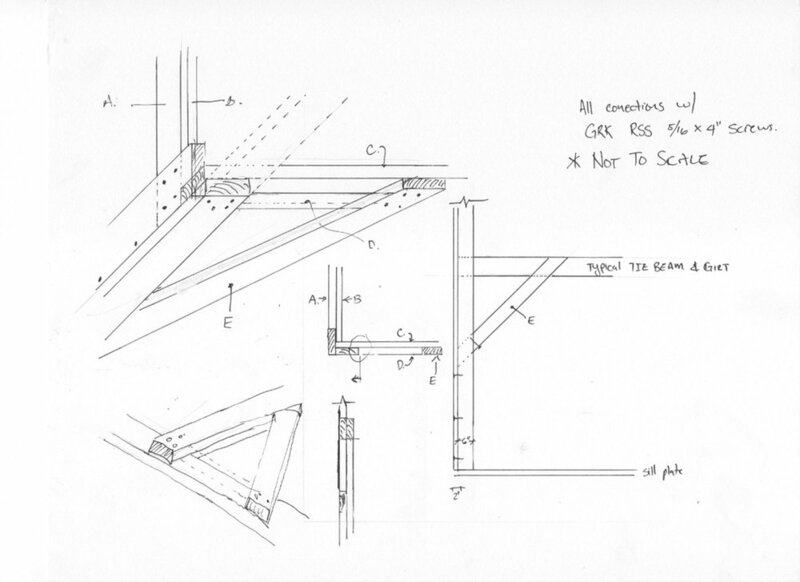 As a design and build company we see the project as a whole from the beginning. 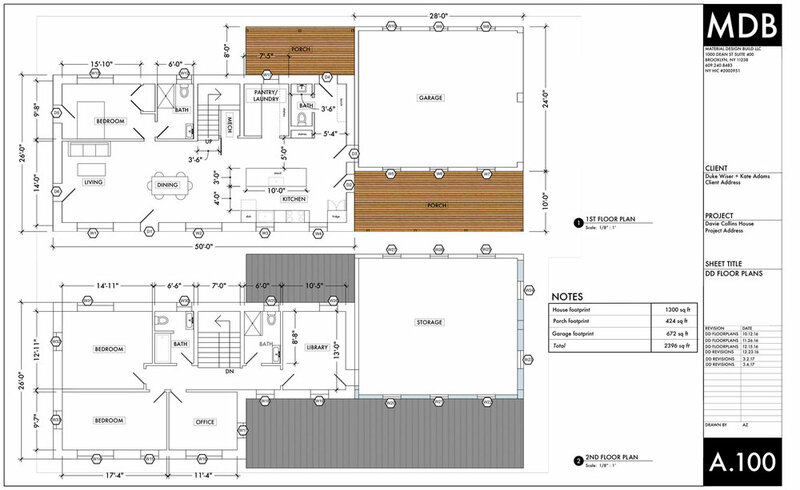 We can develop a package of drawings and specifications to build the project in complete detail. Where time is of the essence, or unrevealed conditions may necessitate a change in strategy, our skills allow us to be responsive on the fly. We provide design and consulting and general contracting, and carpentry/fabrication services, a la carte as your carpenter, general contractor or designer or as full-service design/build solution. Our trusted network of sub-contractors and professionals help us to provide consistently beautiful results on time and on budget. We specialize in medium to large residential and commercial projects that involve gut remodeling, additions and/or new construction. This is where our skills of planning and execution deliver the best value for our clients. 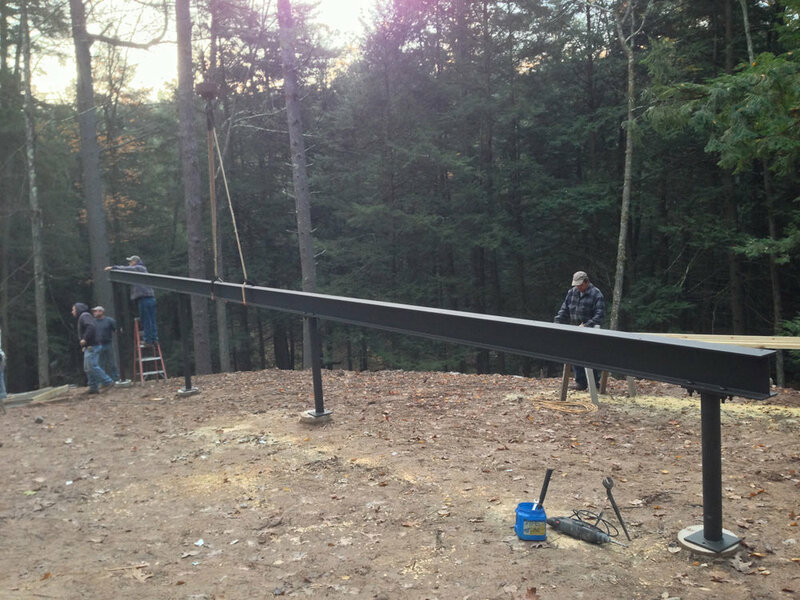 We build and/or design a select number of smaller custom fabrication (paneling, countertops), remodeling projects (kitchens and offices), or outbuilding (Saunas, workshops) when feasible in our larger project schedule. Project intentions: Why do you want to build the project? To house a growing family? To entertain guests? Project scope: What do you want to build? Do you have a vision or an existing design or plans that you're working from? Schedule: Will our availability align with when you need the project completed by? Achieving the best results takes time and we don't overbook our schedule. Budget: Do you have the funds available and have you established your priorities based on your resources? Construction costs vary radically depending on what site work, engineering, is required and the finishes, glazing, structural work and systems are selected. Our residential remodeling projects range from $200-500/square foot and new, high-performance construction can run $225-500/square foot. For a helpful reference see this cheat sheet. Commercial projects costs vary widely depending on the business and what equipment and facilities they require. If we seem a good fit for each other we will meet for a free one hour on site consultation with you and your other important project decision makers. At this meeting we'll evaluate your site and see if our personalities and the project are the right "fit". We'll discuss the high level feasibility of the project (obvious structural, zoning, or infrastructural obstacles) and review our process and examples of drawings and analysis work. If we decide to work together we'll move into the a contracted phase of Design + Project Evaluation. For this first phase of work we will provide you with a detailed questionnaire to fill out, start a shared inspiration board to give our initial notions a visual reference, and gathermeasurements and other data to begin the design process. Our vision of design is as a collaborative process between the Client (you), the Designer (us), additional team members (landscape designers, engineers, specialists) and the site and/or existing building(s). Our philosophy is that the design must be high-performing in comfort and energy use, integrate into its site/context/community, and, most importantly, be loved by the Client. Based on this information we begin the schematic design phase, generating plan drawings and massing sketches of potential strategies. We research the relevant local zoning, building, and historic codes of the area for any regulations that will affect the project. We'll discuss these together, sometimes through several rounds of revisions and discussions until we've hybridized a satisfying central concept. Next is the design development phase where we define the materials, systems, and details through elevation, section and perspective drawings. In the final drawing phase we'll complete the specifications of fixtures, finishes, doors and windows, and have a clear vision of the construction of the project. Throughout this process we'll meet to discuss the designs in process and make key decisions vital to moving the project forward. The end result will be a clear description of the final product in its design, the scope of work we will include, and what it will cost to build. If you choose to proceed we will provide you with a contract for the construction of the project. The detailed scope of work included in your contract includes a schedule and sequence of the construction phases to make the process as smooth as possible. Depending on your availability and the size and scope of the work we will meet weekly to discuss job progress, address any concerns, and solidify any small decisions such as paint or grout color. Construction is a dance: it moves beautifully with good partners. We work with trusted and excellent local subcontractors (plumbing, electrical, HVAC). 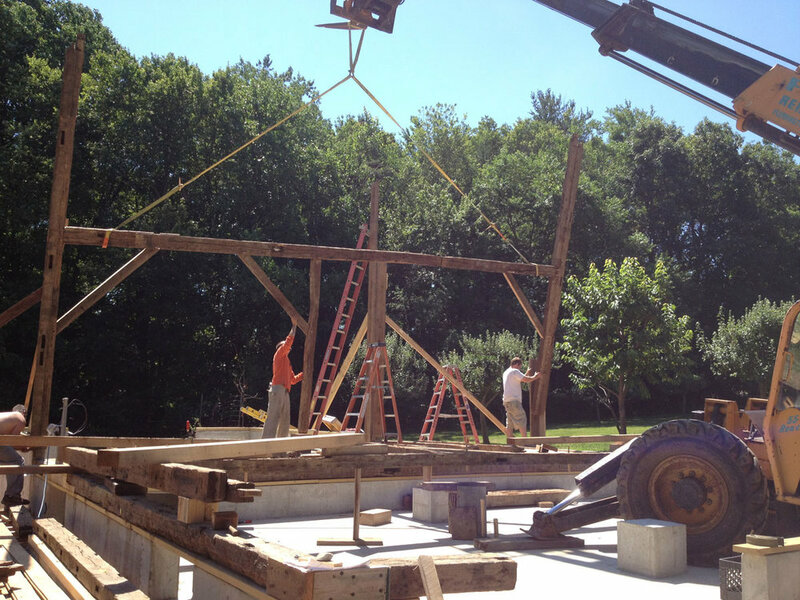 We minimize job site waste and use re-purposed and reclaimed materials wherever possible.